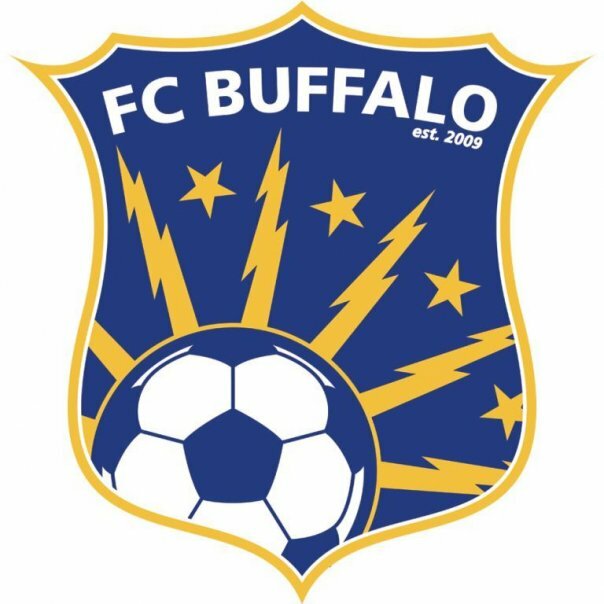 In regards to today’s announcement by FC Buffalo, confirming that they will no longer be playing at All-High Stadium and will play this season at Canisius’ Demske Athletic Complex, the Buffalo Soccer Council would like to express our continued unwavering support for the club. While we are disappointed that the team could not continue their partnership with the Buffalo Public Schools to remain at historic All-High Stadium, this situation reiterates the need for what the Buffalo Soccer Council has considered a core tenet of its overall mission from the very beginning: a dedicated venue for high level soccer in the city of Buffalo. The Council will continue to grow support for the game and FC Buffalo in our community until the day that stadium can come to fruition, and we hope that is sooner rather than later. With the help of our membership, the community’s participation in our events and attendance at FC Buffalo’s matches this summer, we can demonstrate the need for this dream to become a reality. We look forward to the 2014 FC Buffalo season at Demske Athletic Complex, and we will do everything in our power to make whatever field the club hosts league games at, this season and beyond, a true home.